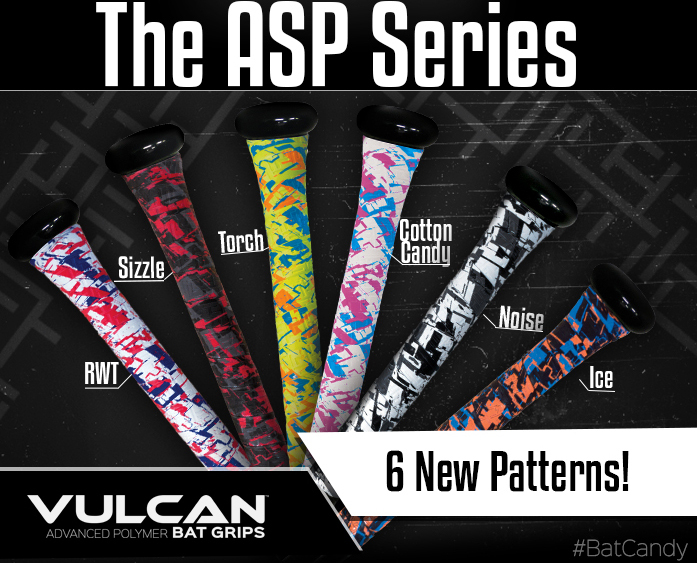 The Vulcan Sporting Goods Co. division launched a new series of patterns. The six new designs each feature a variety of colors, and they are available in 0.50mm, 1.00mm, and 1.75mm thickness. With inspiration taken from the ASP design, there is a color combination to suit everyone’s preference in this line. You can find out more information about the brand on their website.